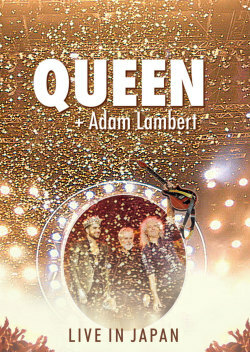 The summer of 2012 Queen and Adam Lambert did 6 concerts. The main plan was to play headlining at Sonisphere festival on Saturday 7th July at Knebworth Park. But this festival was cancelled. 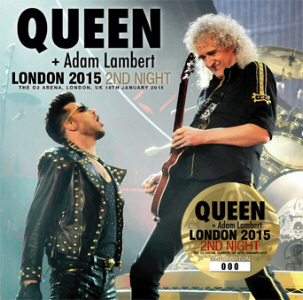 Instead 3 shows at Hammersmith Apollo (formerly known as Hammersmith Odeon) was booked. 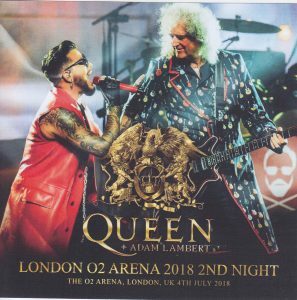 3 other gigs in outside UK was also added. In 2014 the band did a full tour in North America, Canada, Australia & 3 shows in Asia. In 2015 the band tour Europe & South America. In 2016 the band tour UK & Europe including festivals + Israel & Asia. In 2017 the band tour USA, Canada & Europe. In 2018 the band tour New Zealand, Australia + Europe & UK. 10 show was done in Las Vegas, NV, USA in September 2018. 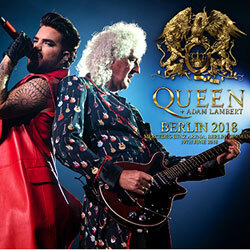 Queen + Adam Lambert did 6 shows in summer on 2012. All shows has found the way out on the bootleg marked in various formats. 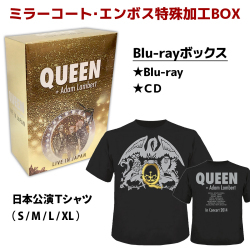 These bootlegs I've listed here is pro-bootleg releasing. Downloads are around on the net. You can find some at Queen Zone. The first show at Malden Nezalezhnost ( Independence Square), Kiev, Ukraine 30th June, was broadcasted live on TV and internet worldwide. Elton John also did a gig there the same day, which also was broadcasted live the same way. 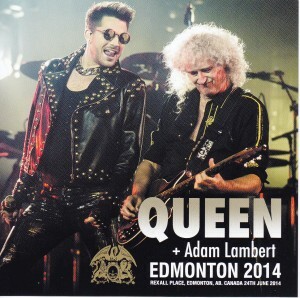 Queen + Adam Lambert did a North American Summer tour in 2014. 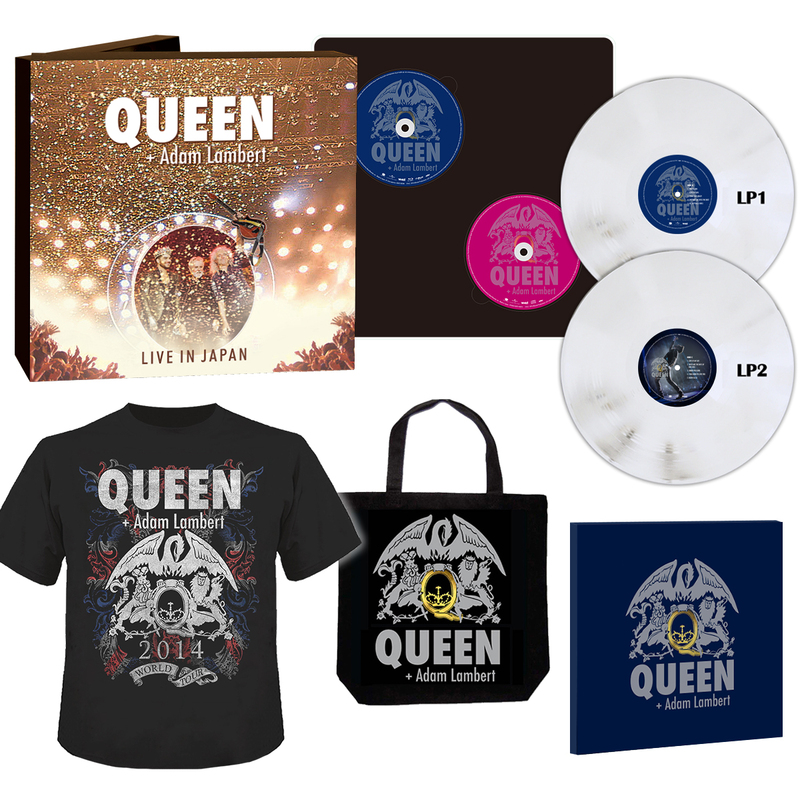 You can find much info at QUEEN band own home page. Also they did a European tour in Jan/ Feb. 2015. In May & June 2016, the band did concerts & festivals in UK, Europe & Asia. In summer 2017, they announced 26 North American shows, and the in Nov & Dec they will do gigs in UK & Europe. 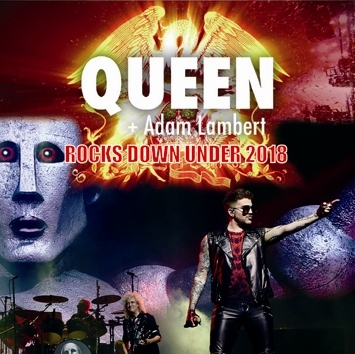 In 2018 they tour New Zealand, Australia + Europe & UK. Ended with 10 shows in Las Vegas, Nevada, USA. 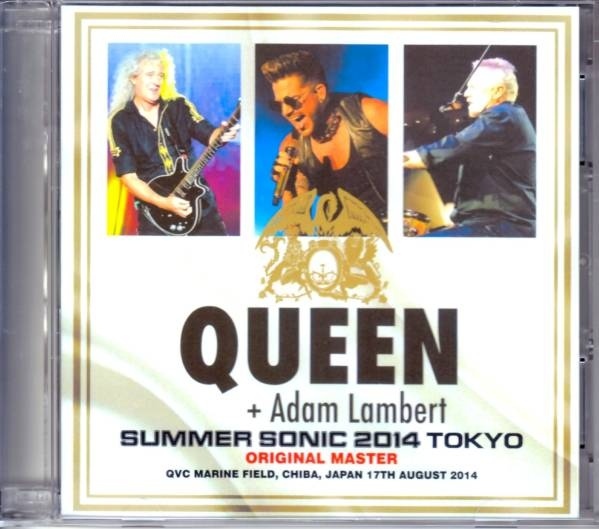 QUEEN production has released officially in JAPAN ONLY, in limited edition, the QUEEN+Adam Lambert performance that took place on 17th August 2014 at Marine Stadium, the main stage of Japan’s largest rock festival, “Summer Sonic” in its entirety. 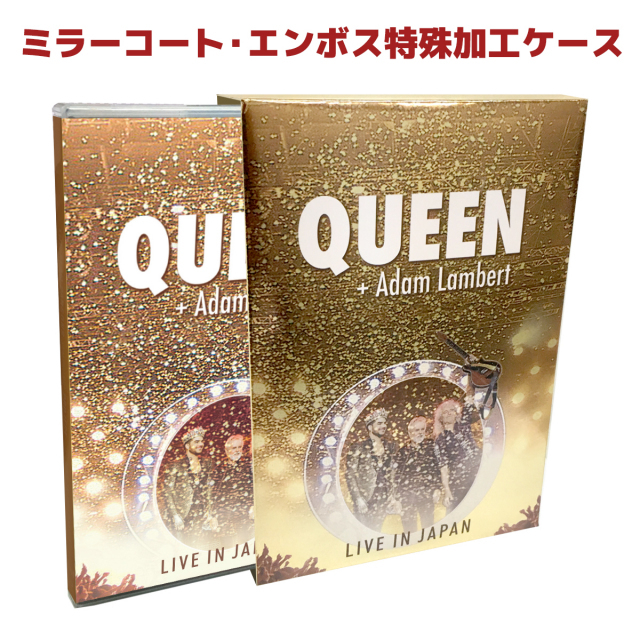 I do not lie too much, when I say that most, if not all of the shows Queen + Adam Lambert has done, are available on DVDR or Blu-rayR. For the most one audience camera, but some are put together by several audience cameras. I'd rather recommend those who are from these TV broadcasts. 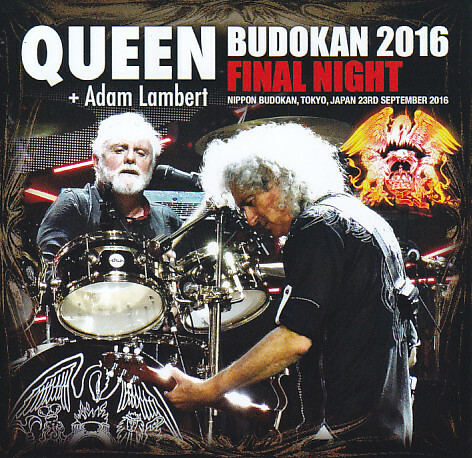 ROCK IN RIO BRAZIL 2015 1BDR VS-256BDR Live at Cidade do Rock, Rio de Janeiro, Brazil September 18, 2015 Stereo 128min. PRO-SHOT TV broad.